Absolute move in condition, spacious, Light and Bright. 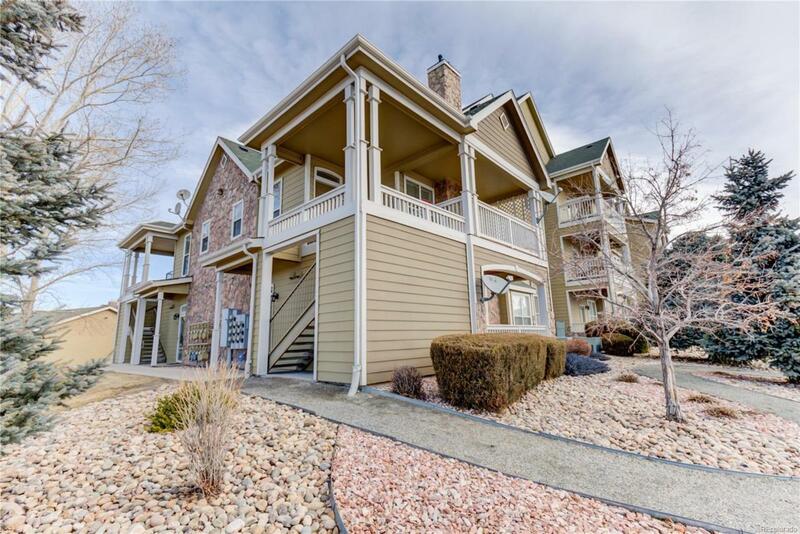 Corner Unit with covered balcony with TERRIFIC MOUNTAIN VIEWS. Additional reserved parking spot. All Appliances. Cozy Fireplace, near Castle Rock Outlets and Promenade. Very convenient location.